This hidden gem nightlife tour will show you a side of Shibuya that tourists never see. Step back into history and visit spots and have experiences that locals have enjoyed for decades! Visit drinking and dining stalls that are hiding in plain site. 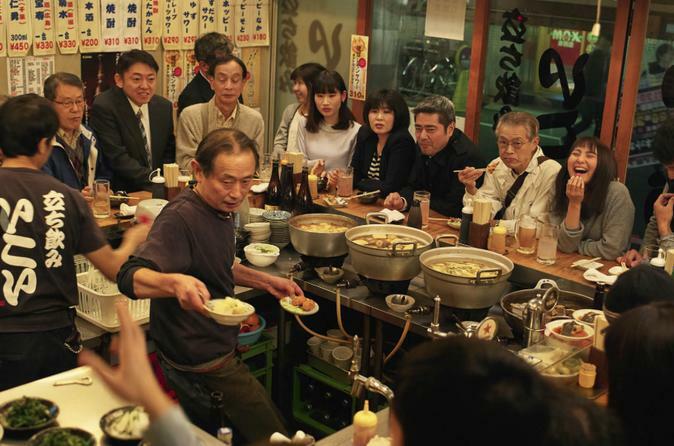 Learn about the culture of Tachinomi bars where diners snack on local seasonal dishes and drink with friends and coworkers. Try some of the best local Ramen at a favorite shop that has stood the test of time– serving local fans for over 60 years! And have a dessert experience that you will never forget. Your inner child will have so much fun on our last dessert stop, but we can’t tell you much here as we don’t want to spoil the surprise. - Learn about the history of Shibuya dating back to the Showa era and discover some special spots from Tokyo’s past. - This evening tour will take you to places that you would simply not find on your own.